1981 Bimbah the Elephant in April Gem, Bargain Shack offers Boyd Glass, Mosser Glass, L.G. 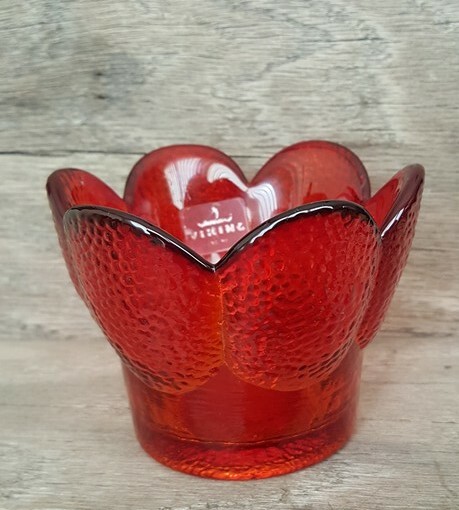 Wright, and Contemporary Collectible Glass including Vaseline Glass - J.B. Scottie Dogs, Pooche, Animal Covered Nests, Toothpick Holders, Salts, Glass Animal Figurines, Clowns, Dolls, Slippers, Vehicles, and More! Meet Bimbah the Elephant in April Gem. April Gem was produced in April 1981 and only 991 elephants were created in this color. Bimbah stands 4-1/2 inches tall to the tip of his trunk and his base measures 5 inches in length. His base is marked with the date 1981 and a 4 leaf clover with the initial RH. 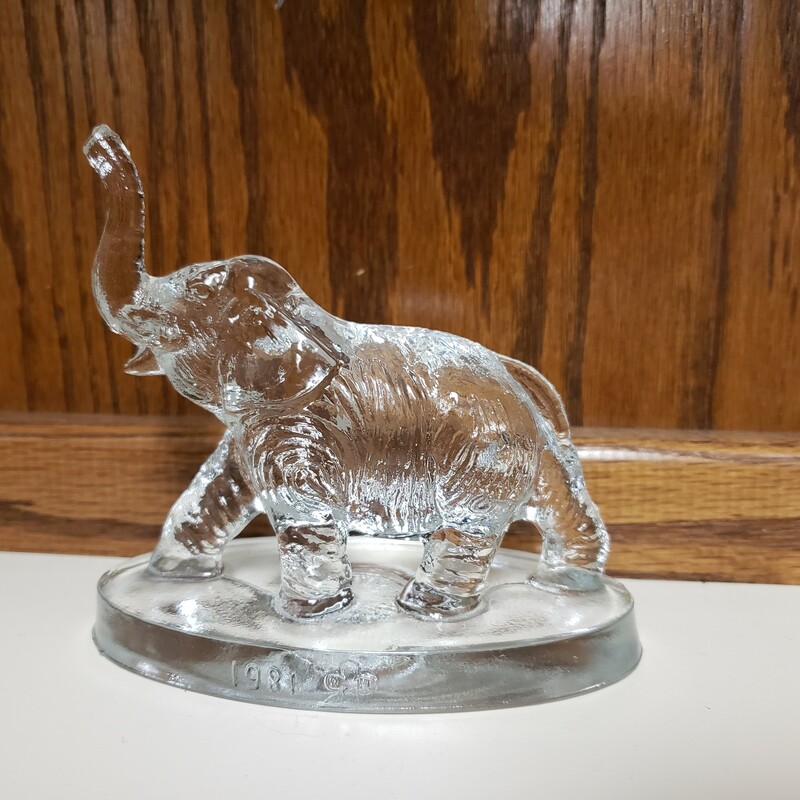 Robert Henry chose Mosser Glass to make this delightful elephant for him and the mould is now is a museum in Fort Wayne, Indiana, never to be used again.